What Are the Different Types of Kosher Dietary Laws? 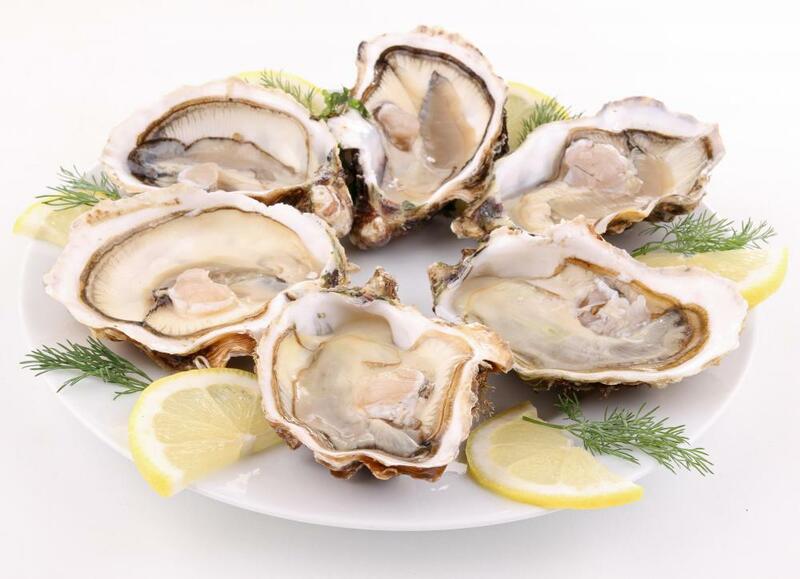 People who follow kosher dietary laws cannot eat oysters or other shellfish. 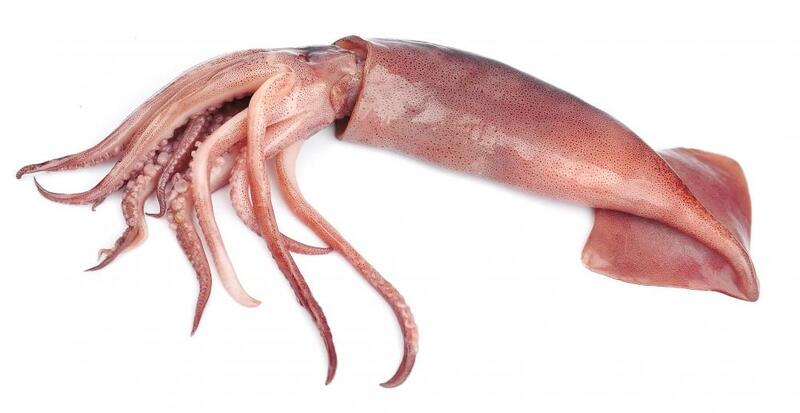 It's not permissible to eat squid under kosher dietary laws. 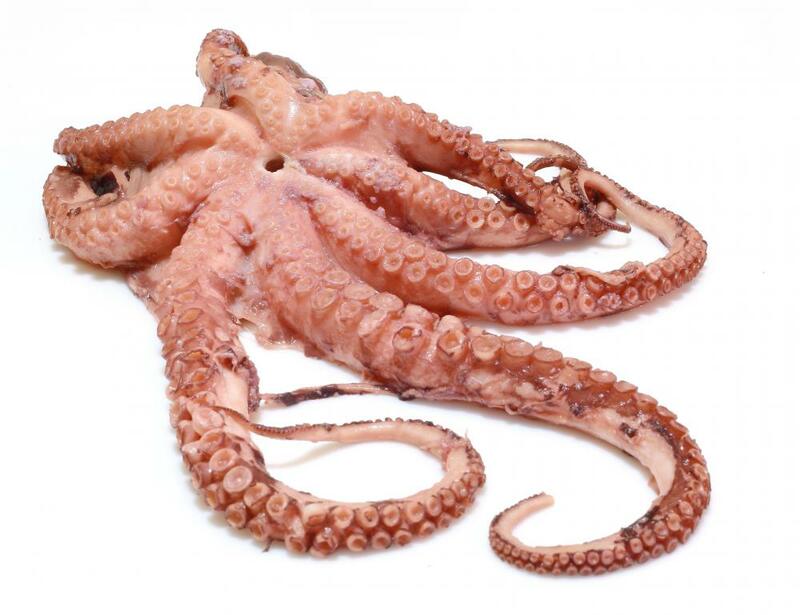 Some seafood selections, such as octopus, are not kosher. 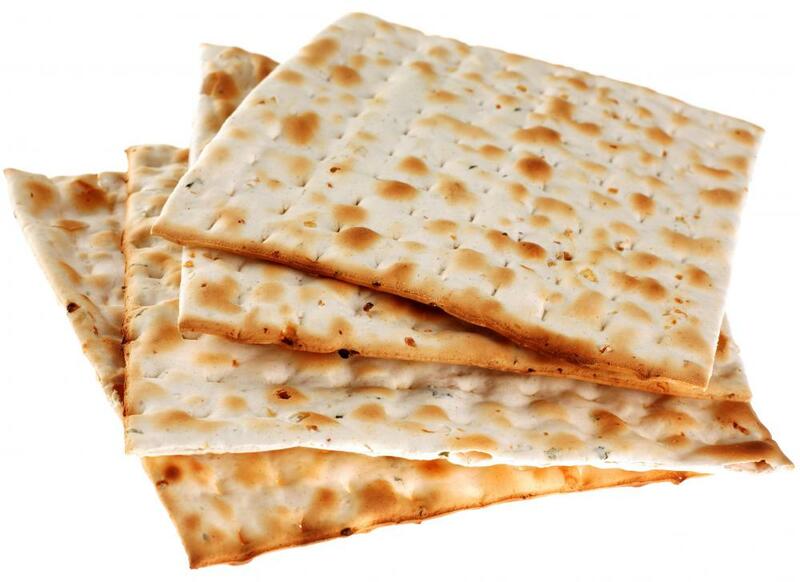 Matzo crackers, a type of kosher food. 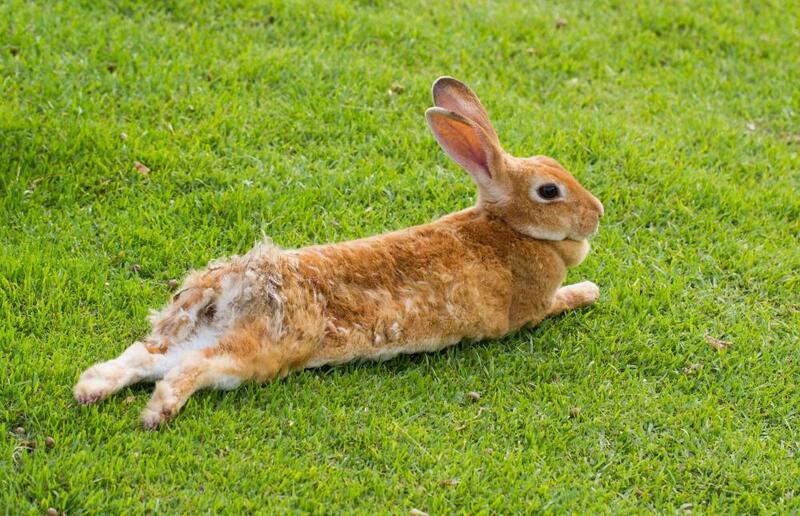 Rabbits are not considered kosher. Kosher dietary laws determine which types of meat a person can eat and how they must be slaughtered. These regulations also dictate the types of birds and seafood that individuals may consume. If wine or grape juice is desired, it must meet certain standards. The same is true of dairy products, which cannot be consumed with meat. Adhering to these laws also tends to require individuals to have more than one set of cooking utensils and dishes. Kosher dietary laws determine which types of meat can be eaten, and they outline rules for preparation. To be considered kosher meat, an animal is required to chew its cud and must have cloven hooves. This means that animals such as cows, deer, and sheep are permitted, but pigs, camels, and rabbits are not. Additionally, any animals that are eaten must be ritually slaughtered. This means that they must have their throats cut in a humane manner, which should be done by a qualified individual. Then they must be hung to allow the blood to drain from them. Consuming the blood of an animal is forbidden. After the draining process, the meat must be washed, and it should be salted or broiled to make it kosher. 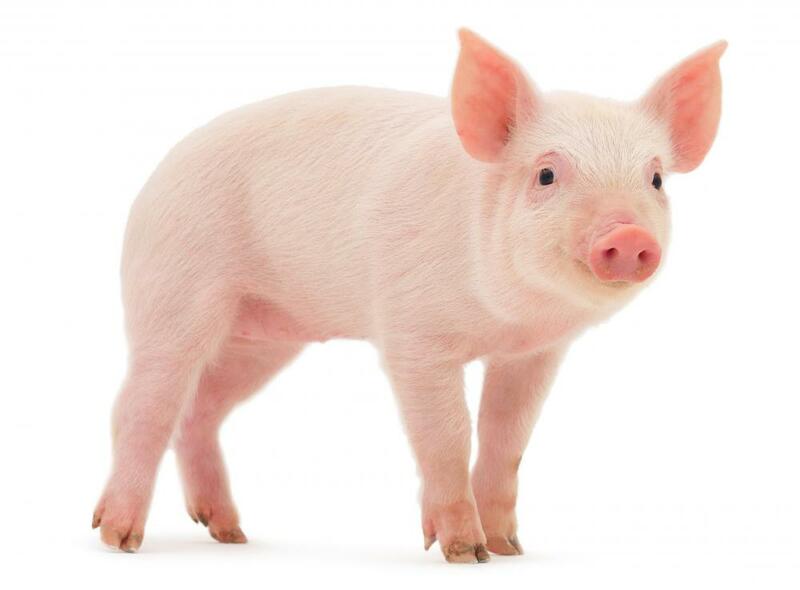 It is also important to note that certain parts of kosher animals may not be eaten, such as the sciatic nerve or any fat that surrounds an organ. Certain types of fish are permitted, but many other types of seafood are not. For a sea creature to be kosher, it must have fins and scales. As a result, seafood such as tuna, salmon, and cod are permitted, but an individual must avoid selections such as octopus, squid, and crabs. To simplify it a bit further, all shellfish must be excluded from the diets of those who follow kosher dietary laws. 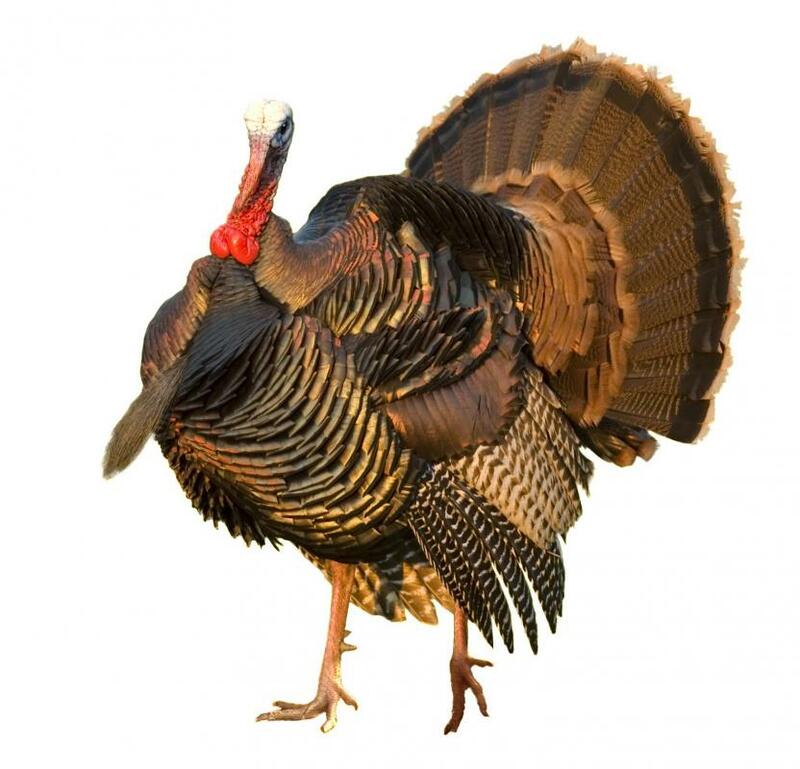 With regard to birds, the laws provide a list of those that are not considered kosher, leaving individuals to enjoy species such as chicken, duck, and goose. Scavenger birds are forbidden, meaning that species such as eagles and hawks may not be consumed. Kosher dietary laws allow individuals to drink both wine and grape juice. These beverages may be consumed only if they are made under Jewish supervision. The reasoning for this stipulation is that the kosher laws prohibit consuming anything that is offered to idols. Kosher dietary laws also dictate the preparation and consumption of dairy products. 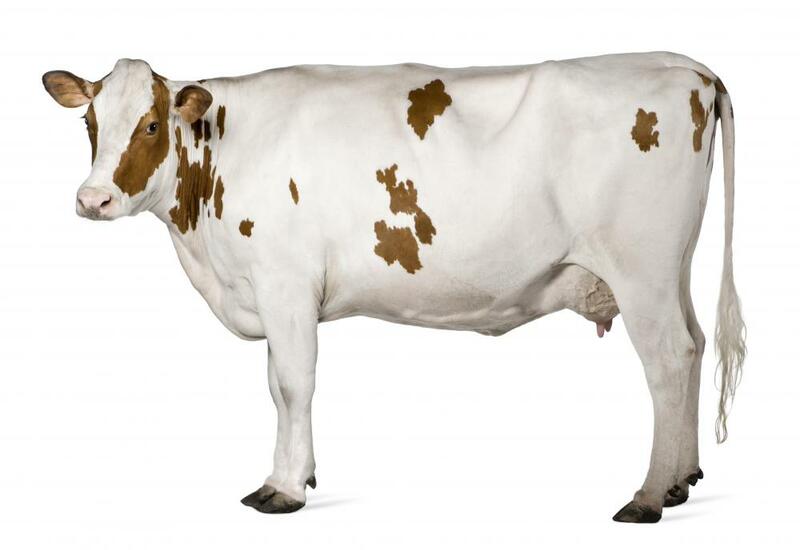 To begin with, dairy and meat may not be consumed together, meaning they may not be eaten in the same dish, such as lasagna, or even during the same meal period. This required separation also means that a lot of cheese is not kosher because cheese is often made with the lining of a cow's stomach. Furthermore, kosher dietary laws extend to the utensils and equipment used for preparation and eating. For example, if heat comes into contact with an item that is used for the preparation of food, that item must be used only for food of that status. This means that a pan used to make beef stew may not be used later to prepare macaroni and cheese. Likewise, an item that has been used for non-kosher food may not ever be used for kosher foods. What Are Cow Hooves Used for? What Are the Different Types of Kosher Products? What Are the Different Types of Kosher Multivitamins? What Are the Different Types of Kosher Juice? What Are the Different Types of Kosher Meals? I'm learning about kosher dietary laws even though I have used the term "kosher" for many years. I usually use it to talk about something that's not right or acceptable. I didn't realize that kosher dietary laws are so numerous and detailed as well. It sounds like it would be difficult to follow all of the rules, especially if kosher foods are not easily available. Does anyone here follow a kosher diet? Do you have trouble following the rules or finding the right food? @ysmina-- I believe it's a rule from the Torah, that meat cannot be cooked or combined with dairy. The rule is actually much more specific than this and talks about cooking a goat in its mother's milk. I guess that was a common tradition back then and it was outlawed by God. 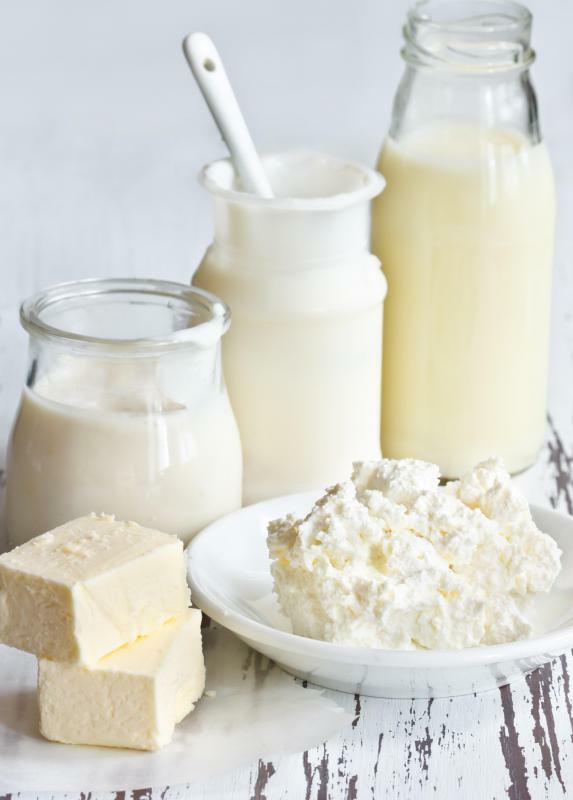 Since then, people of the Jewish faith do not mix dairy products with meat products. They don't even use the same kitchenware for them. They must be kept separate and consumed separately. I don't think the two can be consumed together in the same day even. So you can't put cheese on the tacos. You should just ask your guest what he would like to have. Can anyone explain why dairy and meat cannot be combined according to kosher dietary laws? I have a guest coming who eats only kosher food. So does this mean that I can't put cheese on the tacos which have beef? I purchased kosher beef specifically for him.